The stitch-outs on a T-shirt. 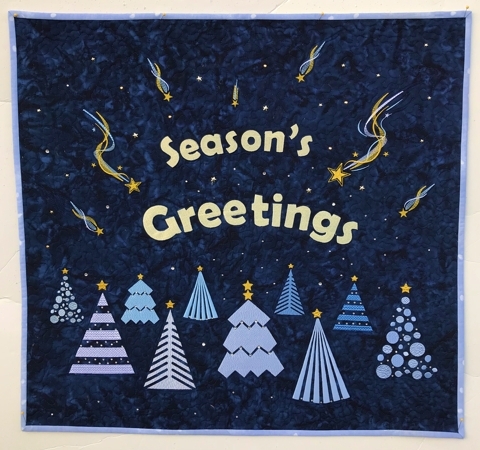 We used the designs from the set on a Season's Greetings Wall Quilt. 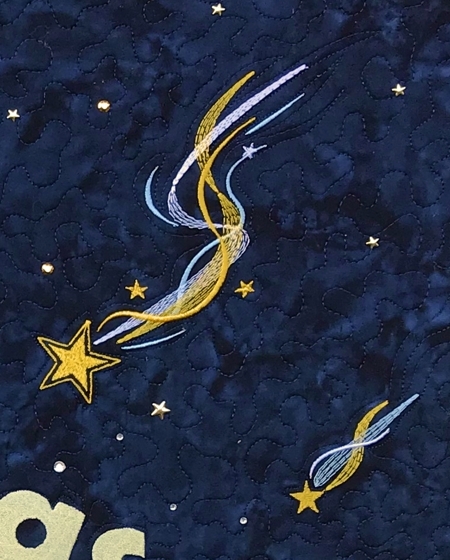 You can read about how to make this quilt on the project page.